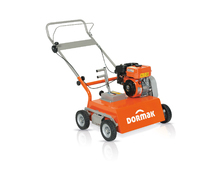 The Agrinova and Dormak range of scarifiers will satisfy the needs of every customer, from the domestic user to the professional gardener. 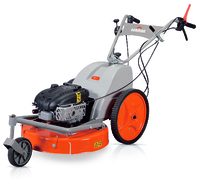 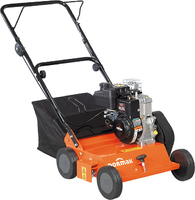 These tools, when used in conjuction with lawnmowers, are designed to help the gardener maintain a healthy lawn by eliminating moss and weeds. 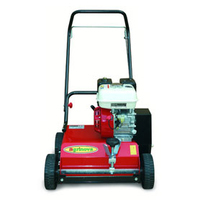 It is recommended that lawns should be aerated on a regular basis, so that the soil can breathe, and that moisture, air and nutrients can penetrate more readily down to the roots of the grass, thus promoting steady and healthy growth. 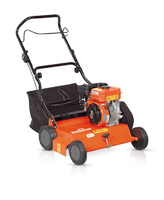 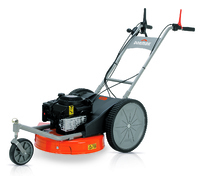 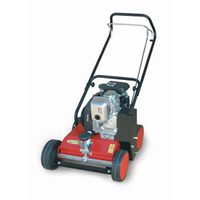 Using the Agrinova and Dormak range of scarifiers will help the gardener to achieve this goal of a lush, green lawn.